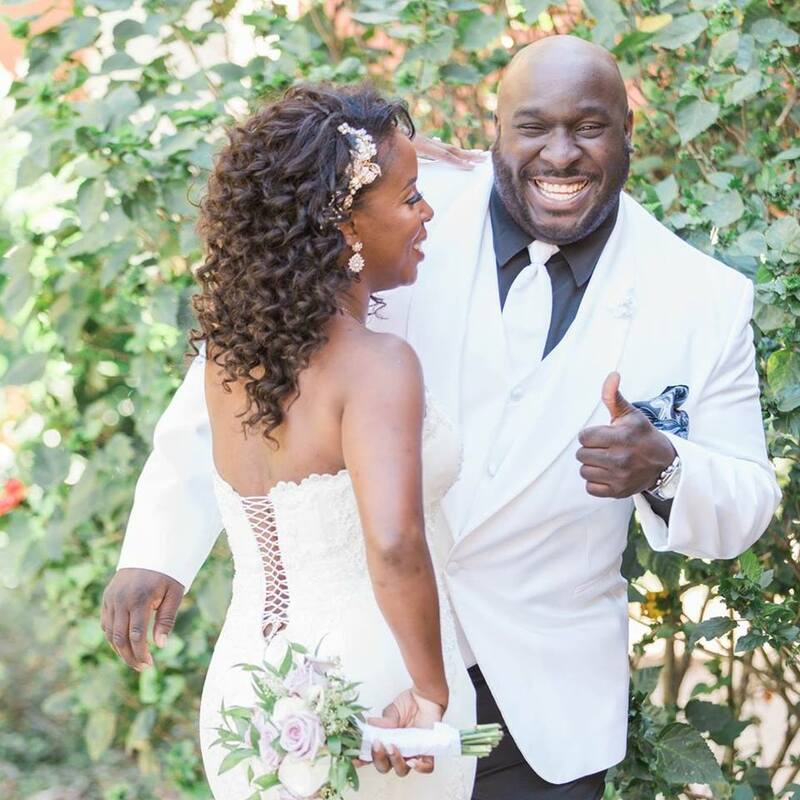 Check out this amazing couple in Orlando, FL. Please check out the recap we created of this amazing event in early 2017 in Orlando. 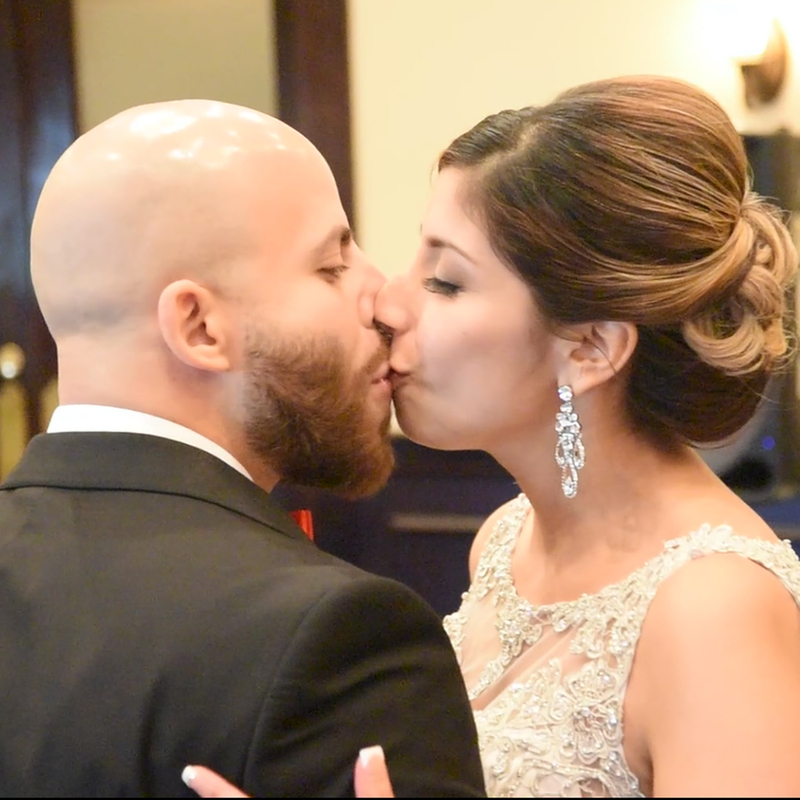 Gonzalez Wedding – Reception Only – Orlando, FL from Reality Weddings on Vimeo. 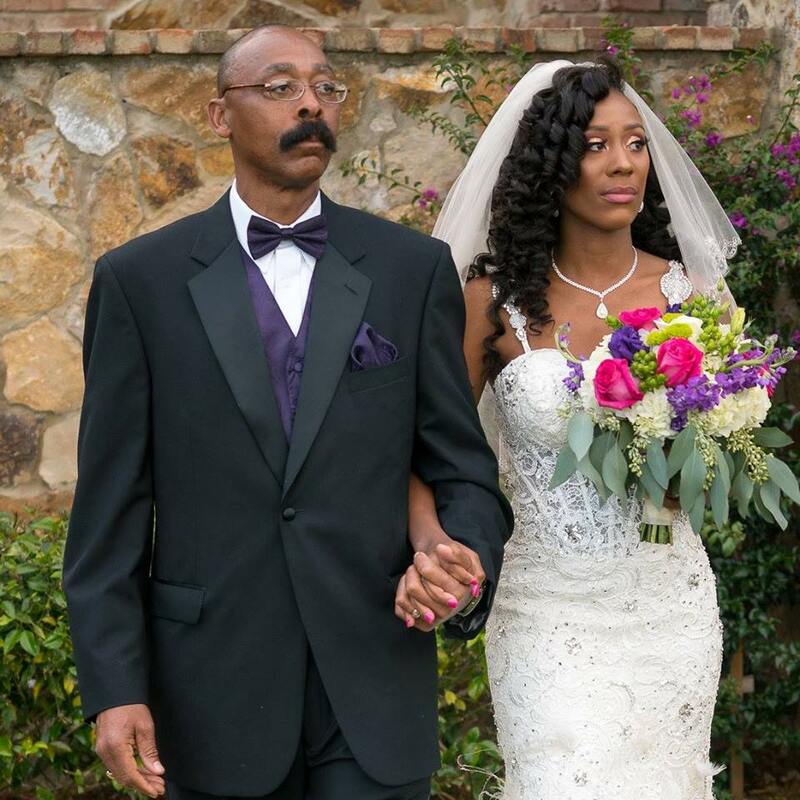 An amazing wedding for the Gaines Family. Please check out the recap we created of this amazing event in late 2016 in Orlando. 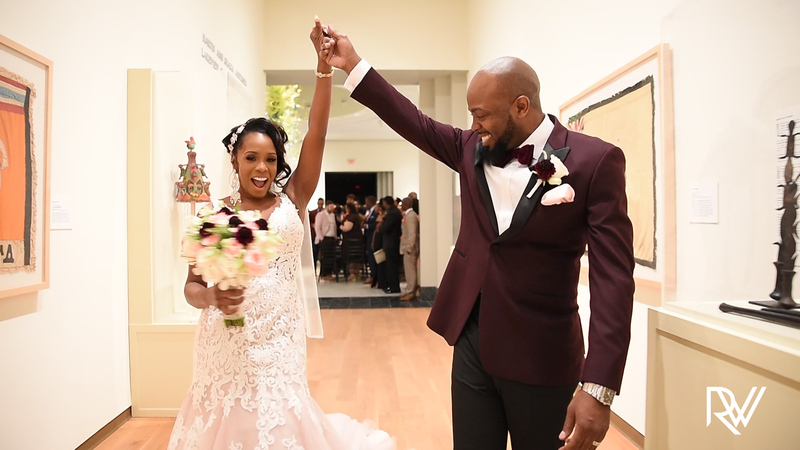 Gaines Wedding – Orlando, FL from Reality Weddings on Vimeo.